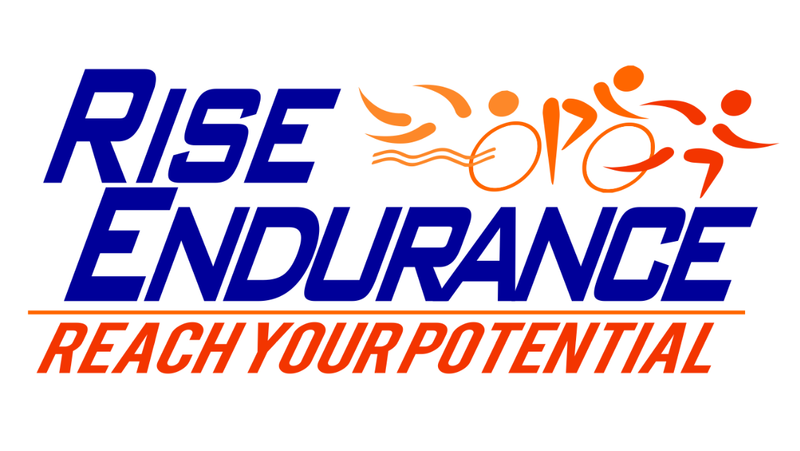 Rise Endurance Coach Mentorship Program each year. Coaching is more than just being an athlete yourself. Besides knowing the sport and how to develop a training plan, being a good coach requires professionalism, business sense, and knowledge of the sport & training. As a coach, you will constantly be learning, developing and growing. We wear many hats as coaches; We’re business owners, cheerleaders, psychologists, physiologists… The list goes on. We can get you started in the right direction. 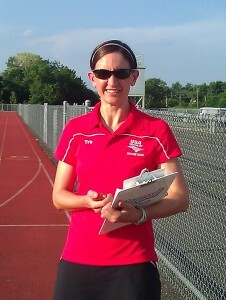 Coach Joan Scrivanich earned her master’s degree in Exercise Physiology from the Ivy League university Columbia University in New York City and her bachelor’s degree from Seton Hall University in Biology & Psychology. Before becoming a full-time coach, she worked in the healthcare field at the nation’s top ranked hospitals in New York City in Cardiac Rehabilitation, Open Heart Surgery, and Research. Joan fell in love with sports starting at a young age and got her hands onto whatever sports physiology and training books she could get. She has been an endurance athlete for close to 30 years and has experience training and racing for countless races of all distances. Joan also has invaluable business experiences. She grew up in a family business where she experienced first hand how to run a business. She knows how small businesses are run and what it takes from practical experience. Her parents are immigrants and she is a proud first-generation American; a strong work ethic is a vital part of who she is. In addition to coaching and mentoring, Joan is an author and writer. She has written Injury-Proof Your Run and is a contributing writer for USA Triathlon Magazine, USA Triathlon’s Multisport Zone and Triathlon Lifestyle Magazine. The Coach Mentorship Program is for beginner triathlon coaches or beginner running coaches who are looking to build their business and learn how to coach and build training plans for endurance athletes. Coaching certifications are not required for this mentorship. Mentoring is open to those who are newly certified or who are just starting out and are planning on getting their certifications. Fill out the form below and we’ll contact you right away. Mentorships are a 3 month commitment. Consultations are available for coaches who are not enrolled in the Mentorship Program for $150 per consultation. Rise Endurance Coach Mentor Program.